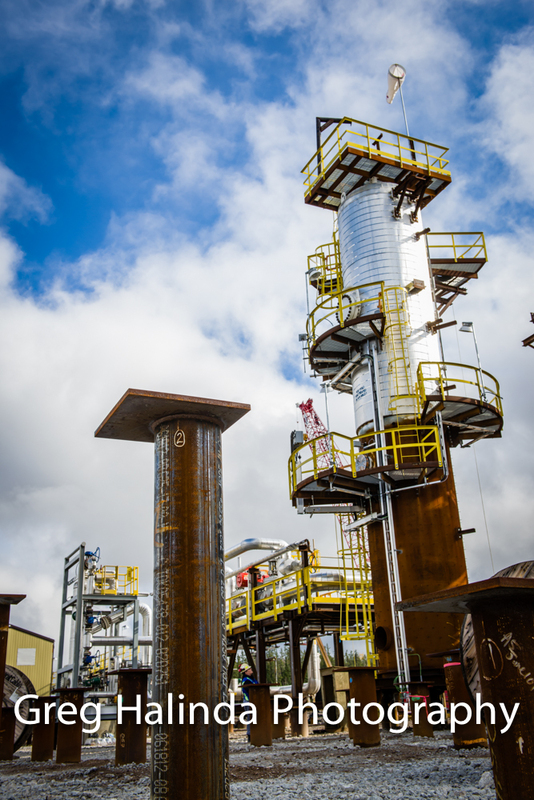 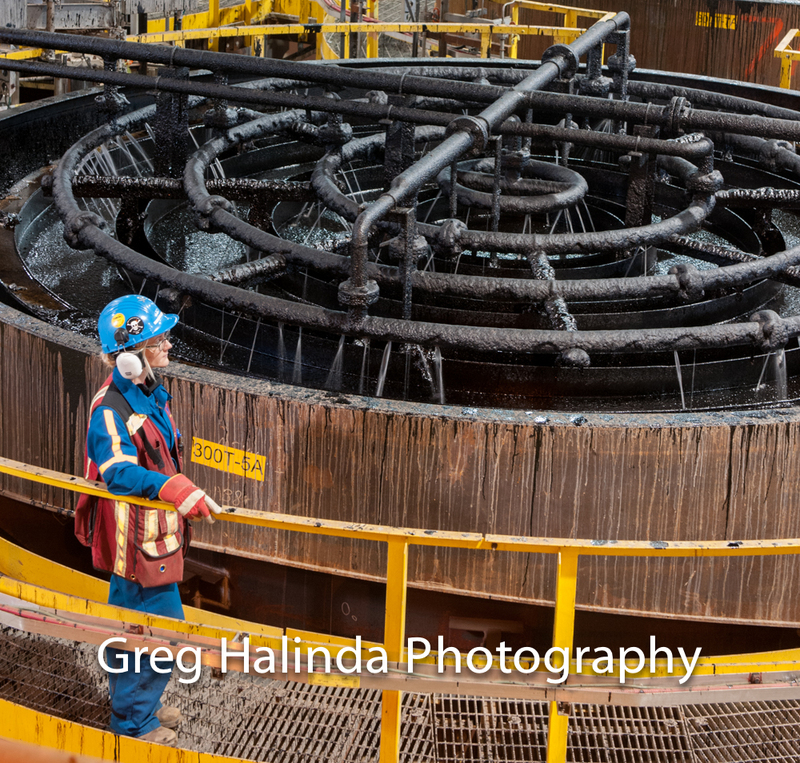 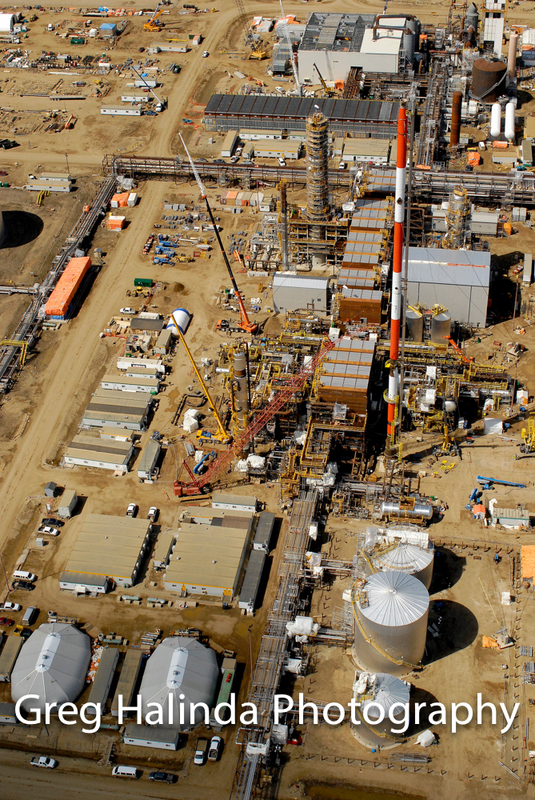 Greg Halinda has over 15 years' experience photographing all aspects of the oil sands industry. 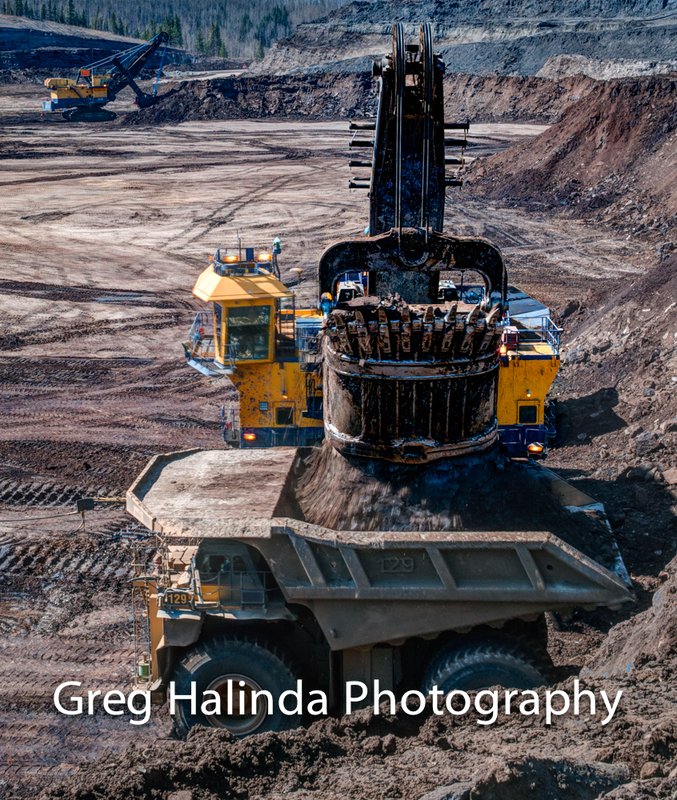 Clients use his images for their advertising, web sites, annual reports, internal newsletters, stakeholder updates, and corporate gifts. 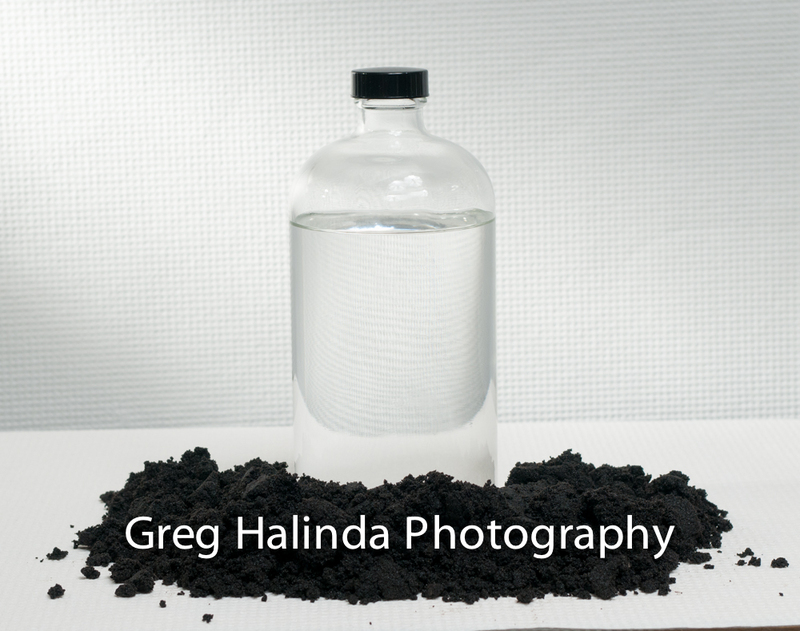 Greg is available for aerial and location work all over the Wood Buffalo region.